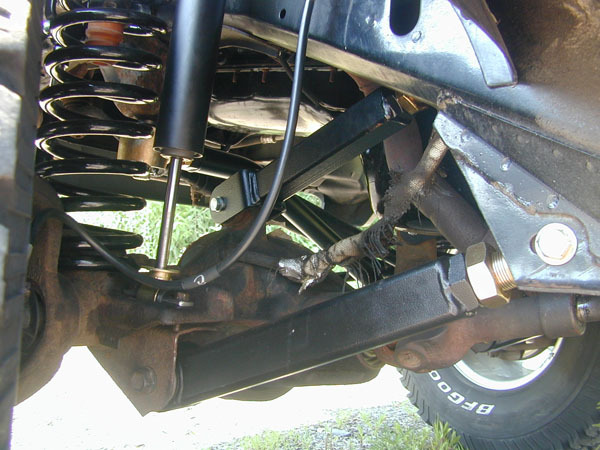 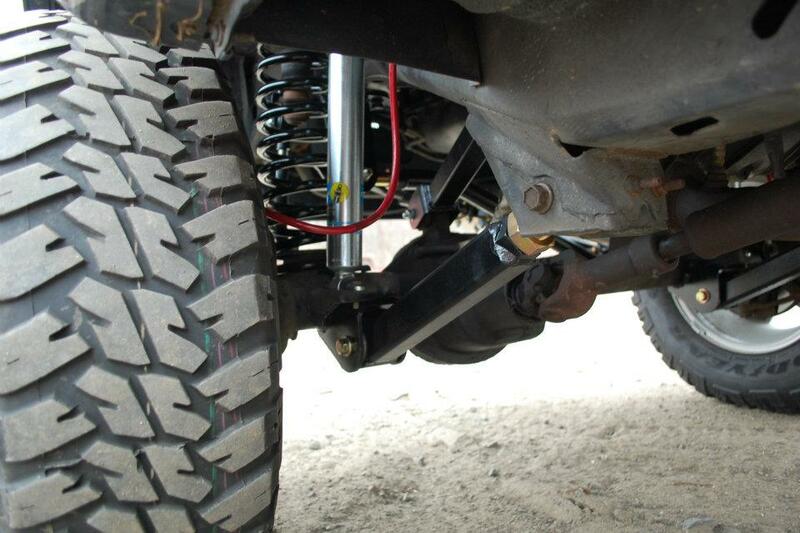 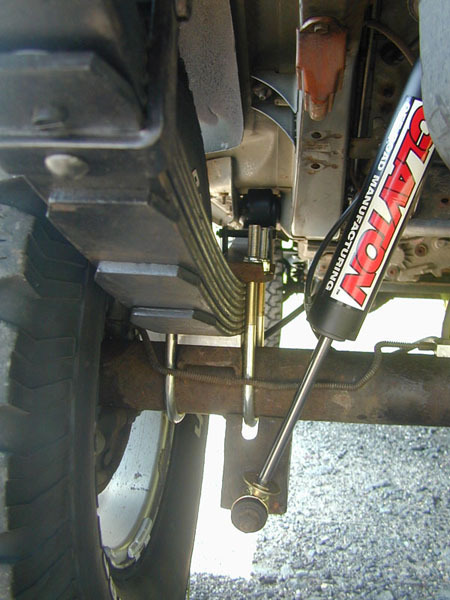 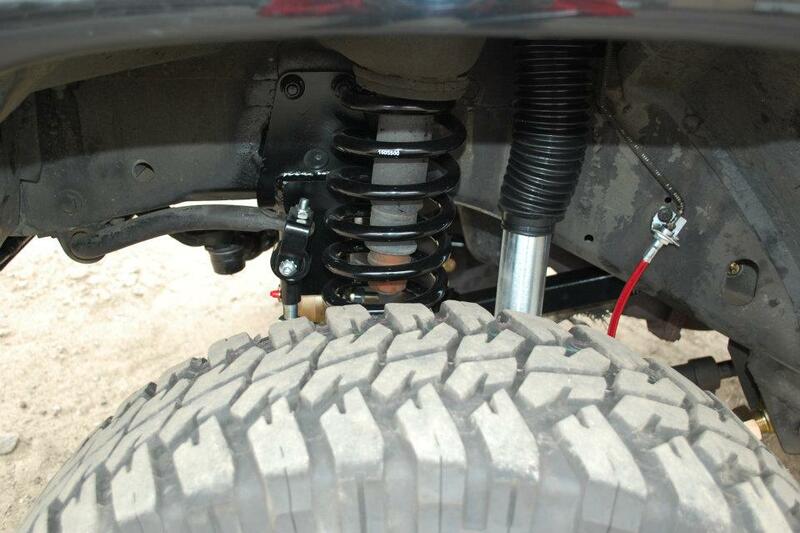 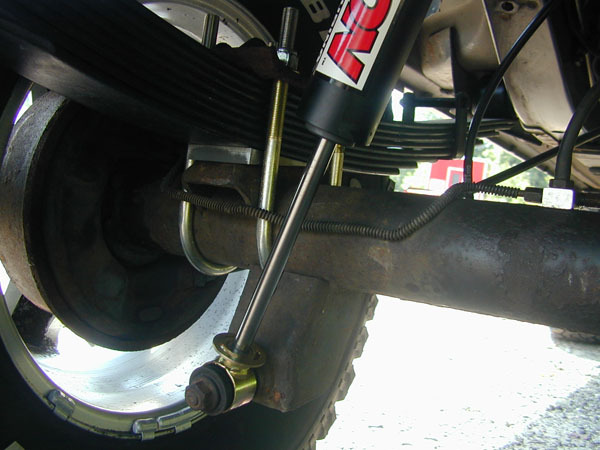 Our 4.5 Inch Jeep Cherokee lift kits are bolt on so you get exceptional quality without having to cut or weld. 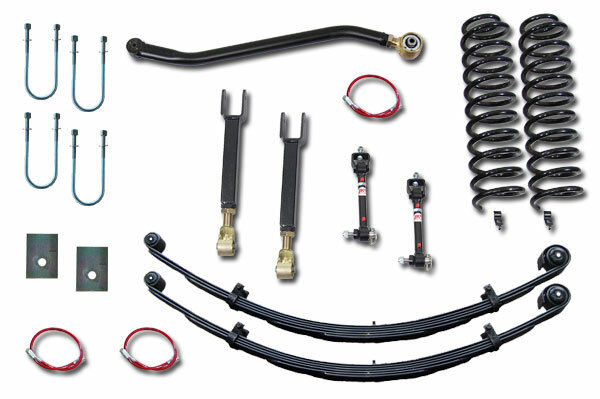 The Jeep XJ lift kit is available for entry level, premium and ultimate packages, you choose the right 4.5' XJ lift for your Cherokee and we will stand behind the quality with our lifetime warranty. 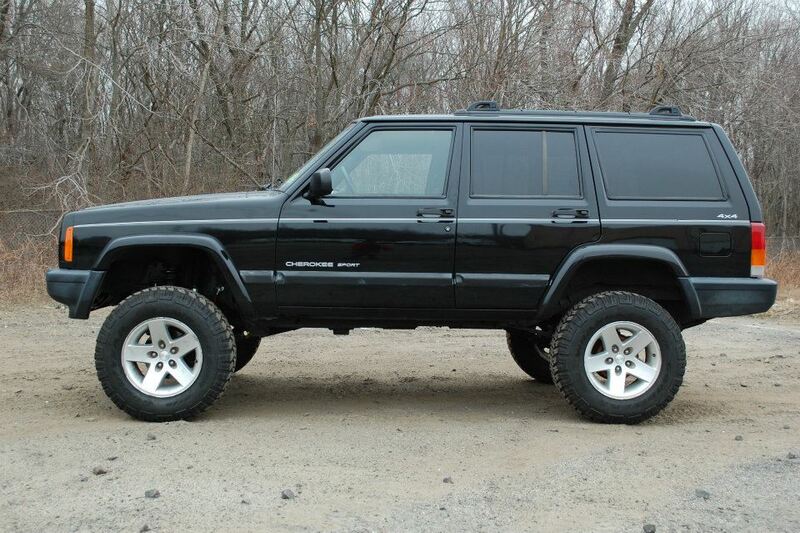 Use the drop down to select from our Entry level, premium or ultimate Jeep Cherokee lift kits or if you have questions you can contact our team and we'll get you the answers you need to get the right XJ lift kit for your needs. 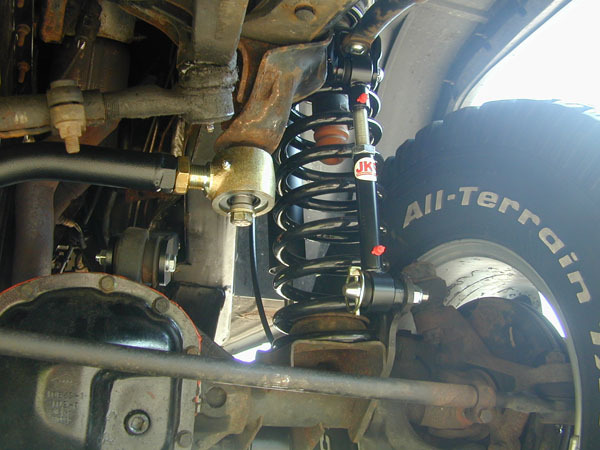 Clayton Offroad manufacturers our Jeep Cherokee lift kits 100% in the USA. 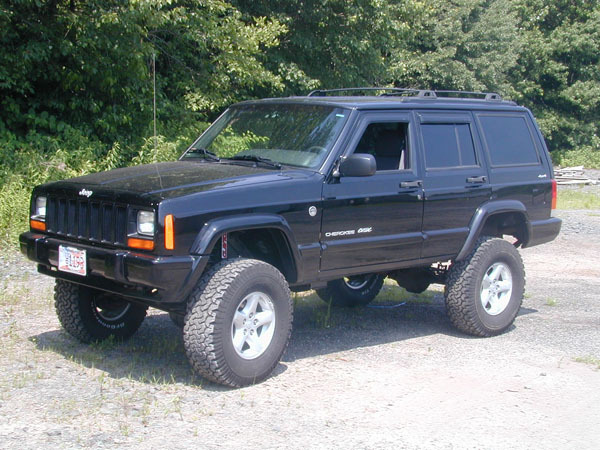 You may be able to buy cheaper but you can't a better lift kit for your Cherokee, after all, saving a few dollars only to have parts fall apart in 6 months is not saving you anything. 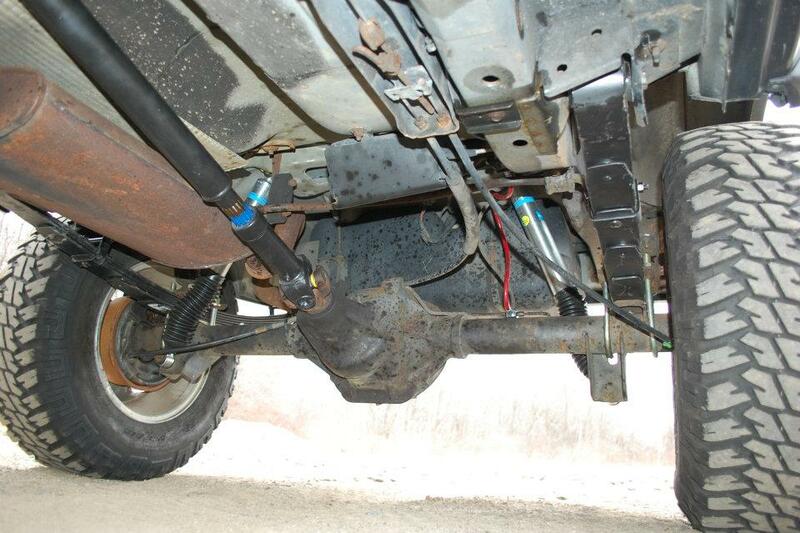 More Jeep owners talk about Clayton Offroad and how we make bullet proof arms (It's our claim to fame), that's why we can back our Jeep lift kits with a lifetime warranty.